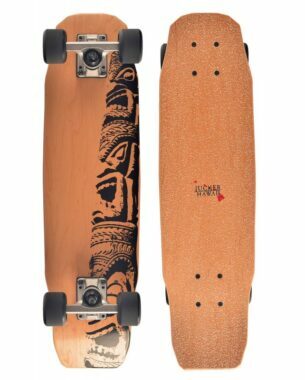 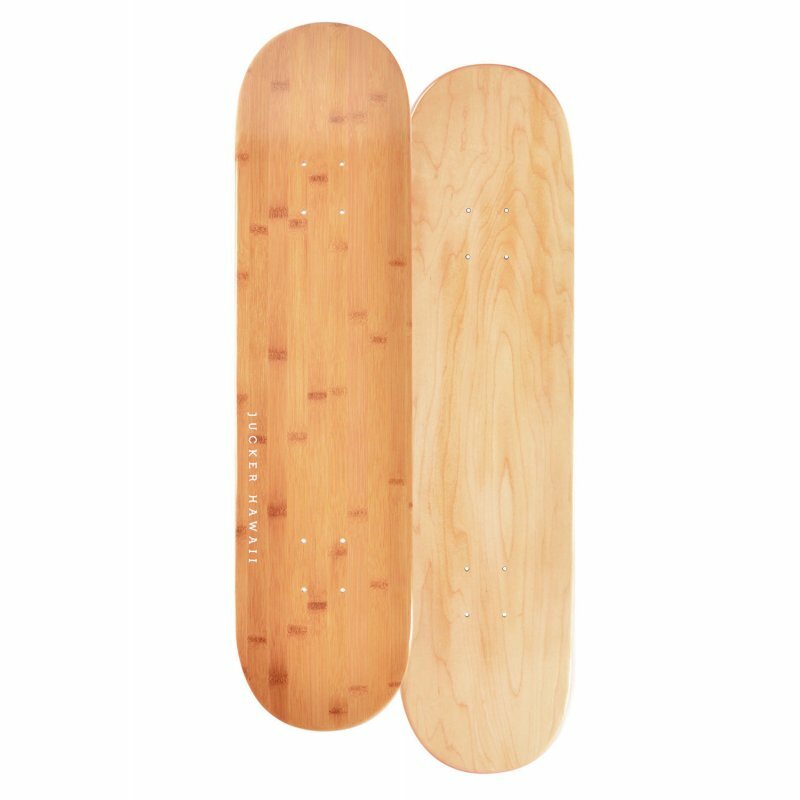 The classic street deck in a clean slick bamboo look. 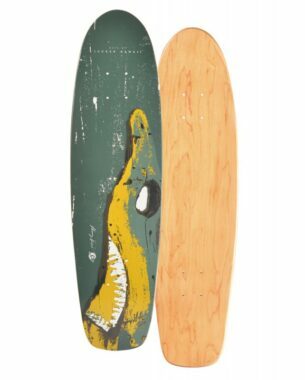 Available in 2 sizes 8inch width or 7.75Inch width. 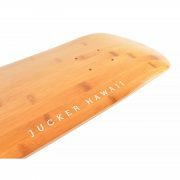 This board is available at our store location on Maui, for shipments to neighbor islands or the mainland please contact us directly.